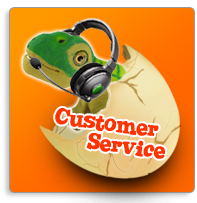 Eat - PLEO rb will "eat" an early dinner or something it dislikes (i.e. herbs) after hearing this verbal command from you if it's hungry or not. 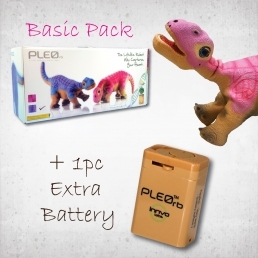 Dance - PLEO rb will "dance" after hearing this verbal command from you. 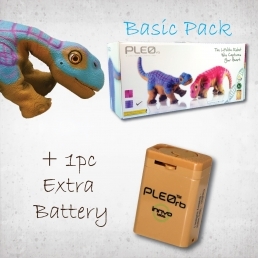 play - PLEO rb will "play tricks" after hearing this verbal command from you by applying the "tricks" instructions found on the back of this page. Notice! 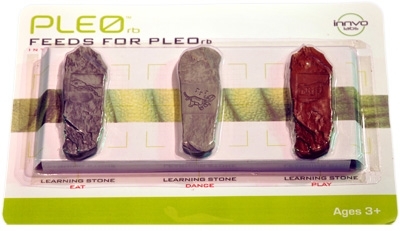 This product only works with PLEO rb. 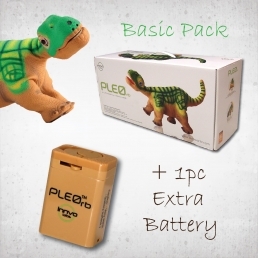 If you have a PLEO with a serial number starting with an "1" or "8" the product will NOT work. Copyright Policy © Copyright 2012 Innvo Labs Corporation. All Rights Reserved.